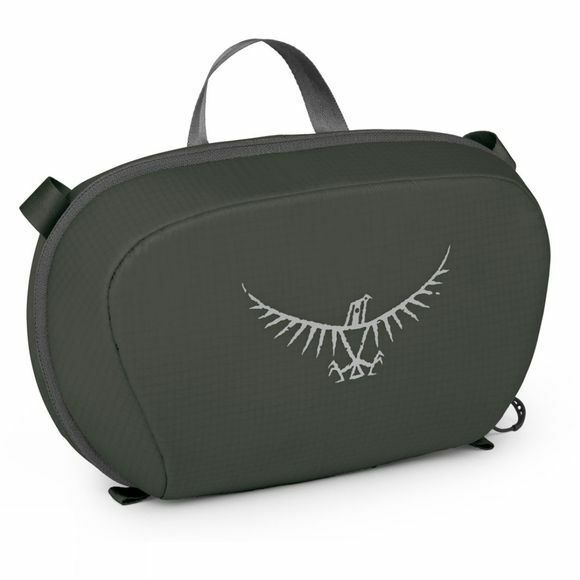 The Washbag Cassette from Osprey has been designed around the 'organise and protect' while traveling theory. It has several pockets inside so that you can keep organised and a secure hook allows you to hang it from anything available. The padded base helps to protect your contents but also offers protection for your belongings on the outside.